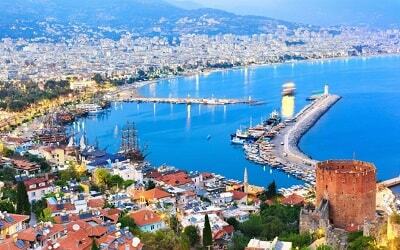 Get away from the crowds and participate in a memorable excursion along the magnificent coastline of Antalya. 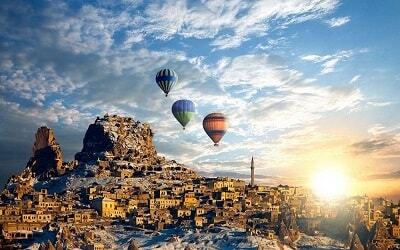 This tour combines sightseeing, relaxation and outstanding landscapes. 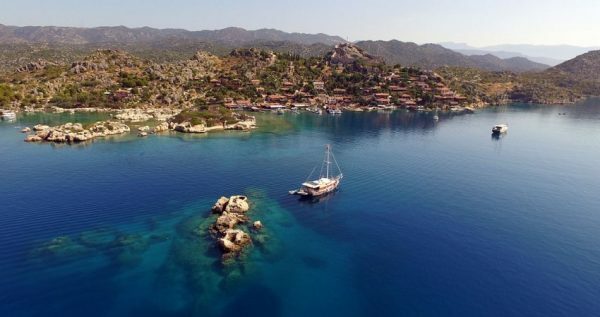 Antalya Kekova Sunken City Tour will take you towards exclusive beaches, underwater ancient cities and imposing locations in the turquoise waters of Antalya. On the day of your excursion, a vehicle will pick you up from your hotel on a pre-scheduled time and drive you towards the first stop of this magnificent exploration. According to the schedule, the first stop will be made at Kemer, which is a picturesque tourist destination located at a short distance from the city centre of Antalya. There, you will enjoy a tasty and energizing breakfast at a local restaurant. The restaurant offers stunning panoramic views over Kumluca city. 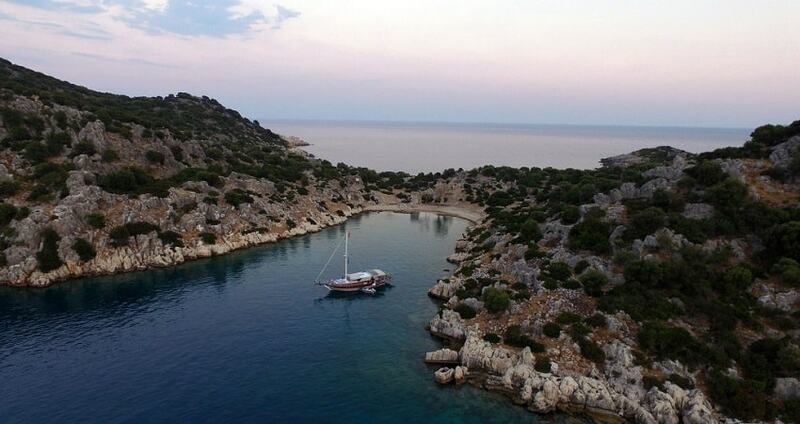 The bus will then continue on its way to the small and charming harbour of Kekova. 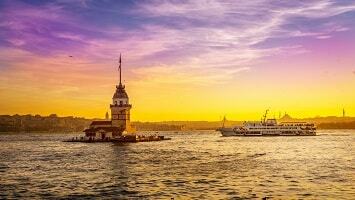 Once you arrive at the port, you will embark on a boat for the relaxing and interesting boat trip. It has to be noted that the boat features a glass bottom and is the ideal one in order to observe and admire the ruins of the sunken ancient city. 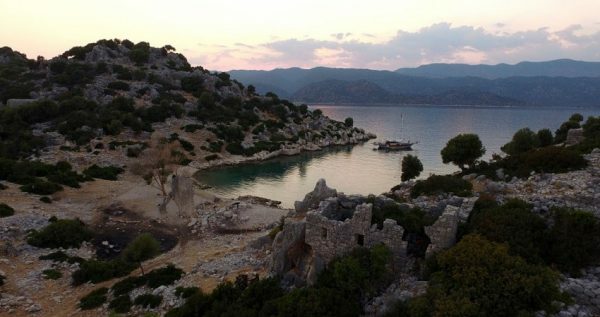 During the boat trip you will be able to see the underwater structures and the stairs leading towards this sunken city. 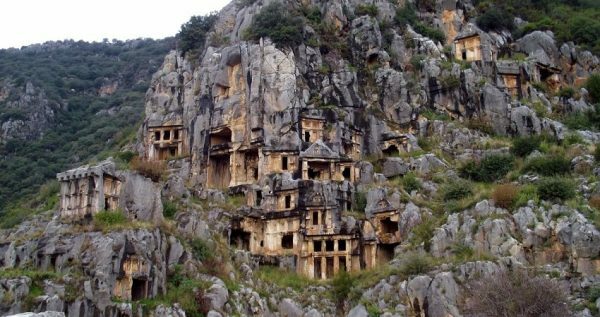 The professional tour guide will provide a detailed description about the history of this Lycian ancient city. As the boat sails towards the Island of Kekova you will be also able to observe the defensive walls and ruins of a Byzantine Church. The boat will sail back to the port and there you will continue with the bus towards the ancient city of Myra. As the tour guide will explain to you, this ancient city is famous about the rock-cut tombs and its amphitheatre. The exploration continues towards Demre, at the Church of Saint Nickolas. 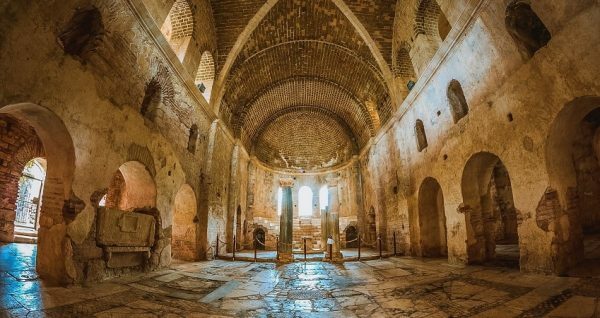 This religious place of interest is a popular destination as it features a marble sarcophagus and many people believe that is the original tomb of St. Nickolas. Currently, the Church serves as a museum and receives thousands of visitors every year. At the nearby area, you will have the chance to enjoy a freshly made lunch at a local restaurant. During the lunch, take the chance to relax as this is the last stop of your excursion. Right after the lunch break, the bus will continue on its way back to Antalya. This full day excursion ends once you arrive back at your hotel. Once you arrive at the hotel, you will be full of positive feelings and long lasting memories from this unique exploration. This tour can be booked minimum 14 hours before the tour departure time. If you would like to make a last minute booking, please contact us via enquiry form. If you’d like to discover uderwater life, Antalya Aquarium Tour is the best option for you. 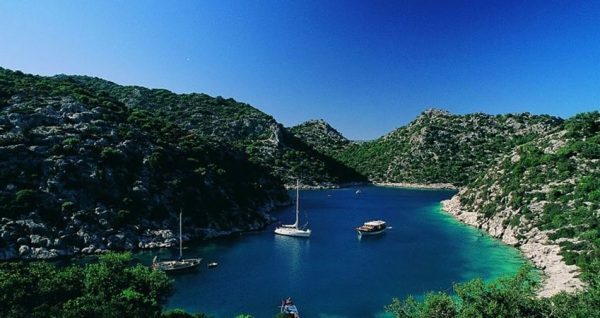 Explore some of the most stunning location of the Turkish coastline and immerse yourself into an endless journey through time. 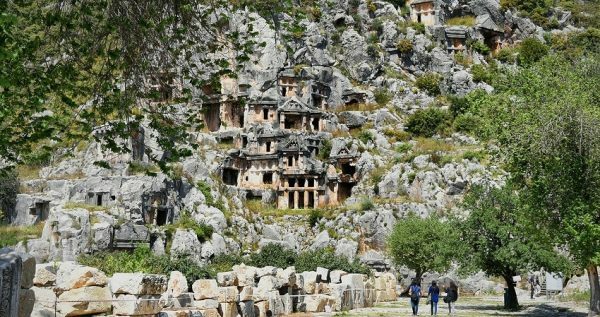 With Antalya Kekova Sunken City Tour, you will get the chance to admire archaeological sites and beautiful landscapes. 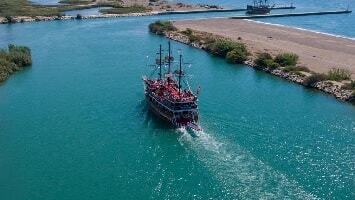 Enjoy a boat trip with a glass bottom boat and discover a sunken ancient city. This excursion combines relaxation and sightseeing in a peaceful and pleasurable landscape. This amazing exploration starts during the morning. 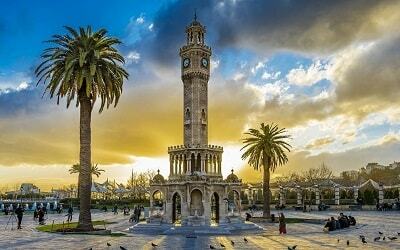 On a pre-scheduled time, a vehicle will pick you up from your hotel in Antalya. During your excursion you will be travelling with a comfortable, modern and fully air conditioned vehicle in order to enjoy a pleasurable and relaxing experience. 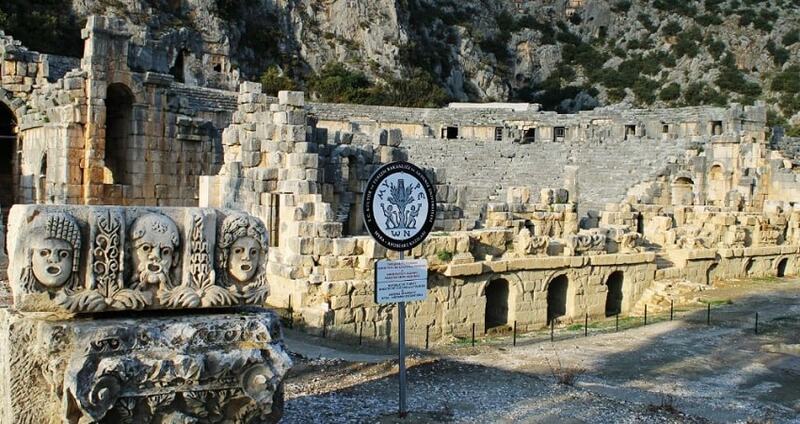 The first stop of Antalya Kekova Sunken City Tour will be made at Kemer. At this picturesque and popular destination you will have the chance to enjoy an energizing breakfast and relax from the road trip. 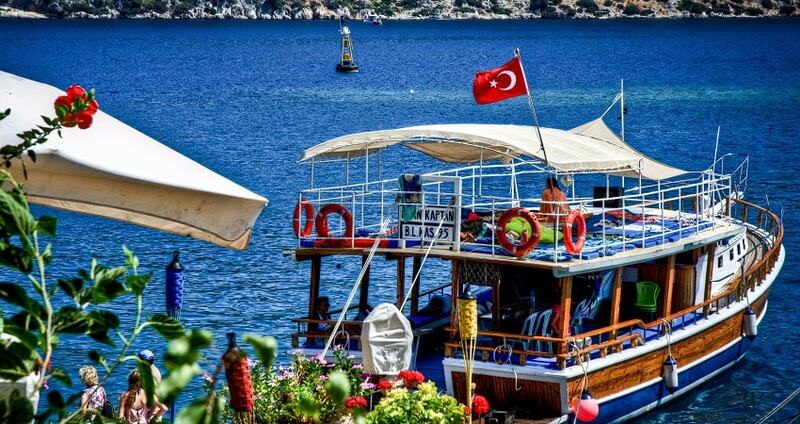 The bus will then drive you towards the charming harbour for a memorable boat trip. The boat features an impressive glass bottom and is the ideal way to explore the sunken ancient city of Kekova. 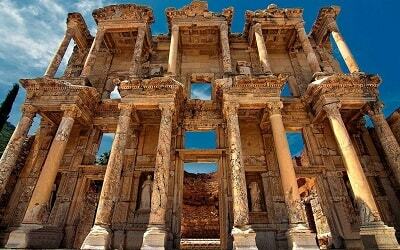 During the boat trip, you will have the chance to observe and admire ruins of several structures of this sunken ancient city. For those who like to relax, the boat is ideal for sunbathing on the upper deck. 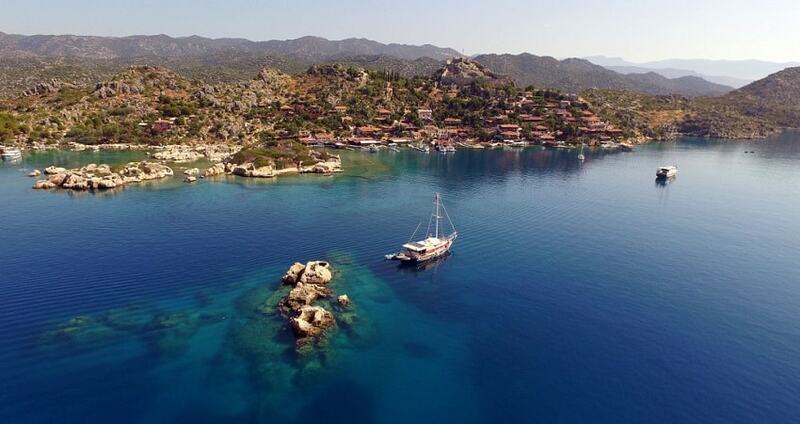 The boat trip is also an amazing opportunity to admire the crystal clear waters and the peaceful landscape. 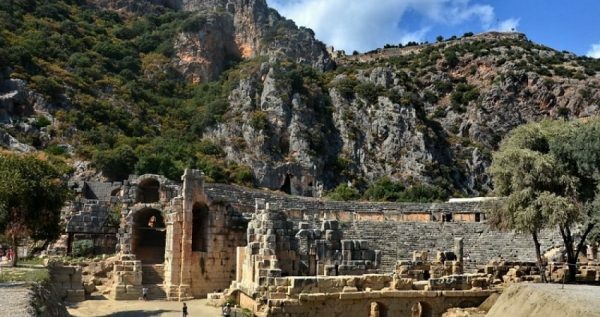 By the moment you reach the shore, the bus will drive you towards the ancient city of Myra. This settlement is known for its rock-cut tombs and its impressive amphitheatre. 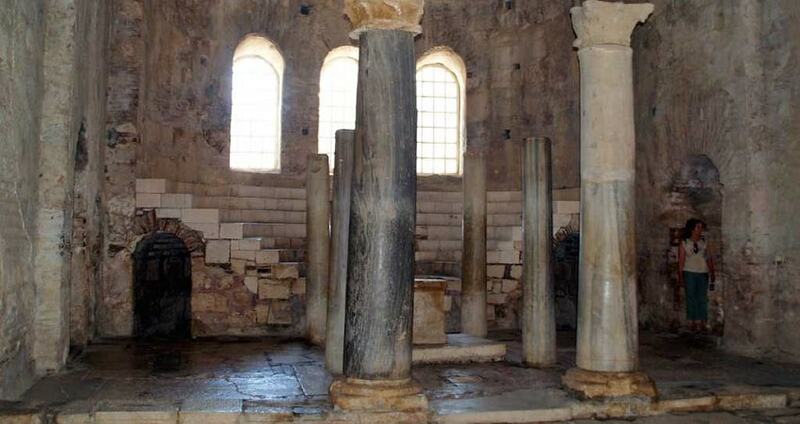 The tour guide will let you know important information about the history and the importance of this ancient city. 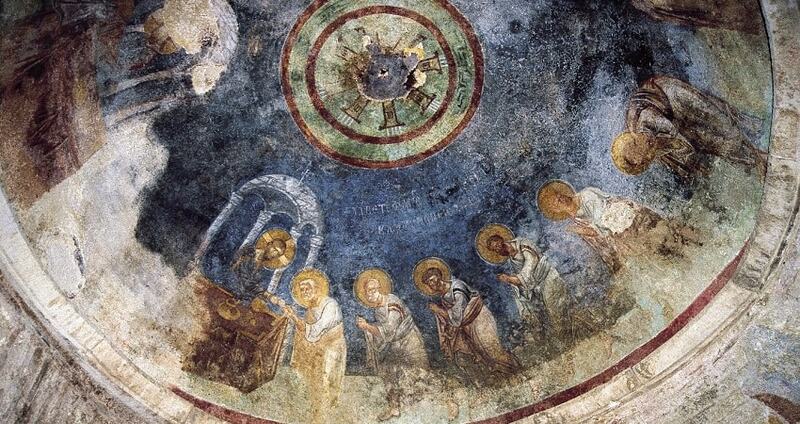 The exploration continues towards Demre, at the Church of Saint Nicholas. This religious place of interest is a popular destination as it features a marble sarcophagus and many people believe that is the original tomb of St. Nicholas. Currently, the Church serves as a museum and receives thousands of visitors every year. The tour guide will let you know how Saint Nicholas is connected to Santa Claus. Demre forms the last stop of your excursion. Right after that, a lunch break follows. The lunch will be served at a local restaurant and includes some mouth-watering and freshly made recipes. Once the lunch break is over, the bus will continue on its way back to Antalya. Antalya Kekova Sunken City Tour ends when you arrive back to your hotel. By that moment, you will be full of energy, long lasting memories and positive emotions.